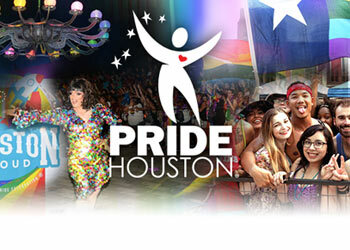 Grand Marshals – Pride Houston, Inc. Being named a Grand Marshal of the Houston LGBT Pride Celebration® is among the highest honors bestowed by the Houston’s LGBT community. 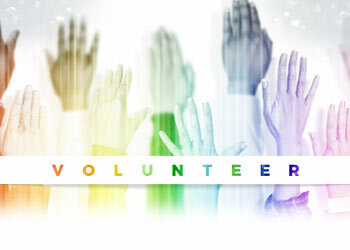 Individuals and organizations nominated for Grand Marshal have made significant achievements for LGBT rights and have made considerable contributions to the LGBT community at large. Please read our Grand Marshal FAQ for more information. 1995 Suzanne Anderson & Don Gill Annella Harrison H.A.T.C.H. 2008 Dalton DeHart & Kelly McCann Julie Eberly AIDS Foundation Houston, Inc.